Midtown Pet Centre offer pet minding at our Gold Coast resort and in your own home. We welcome guests to stay even if just for a day. 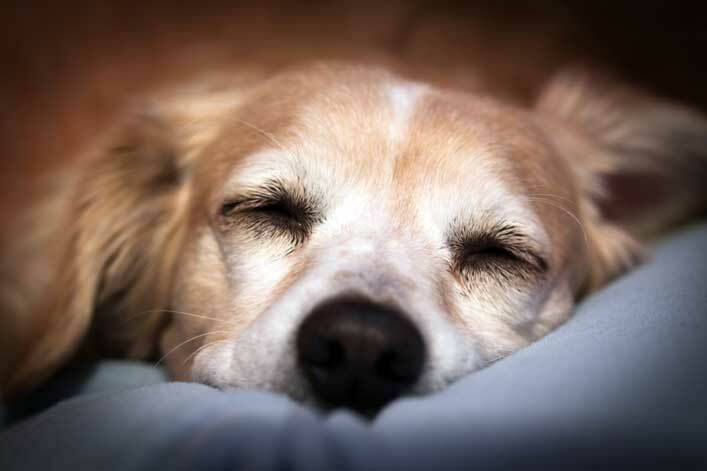 Your canine or feline companion can come and enjoy the serene comforts of Midtown Pet Centre for as little as $22.00. The Day Care option provides customers with an opportunity to utilise the full range of services we offer within a customised package to suit their needs. At Midtown Pet Centre, our luxury facilities are an ideal pet minding solution for short term stays. 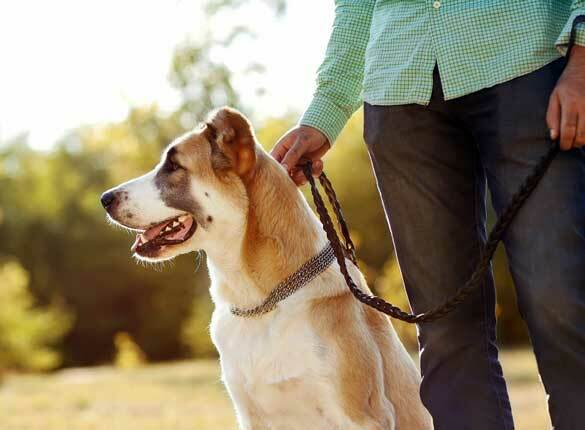 As pet lovers, we understand the vital role that social interaction plays on a pet’s wellbeing. 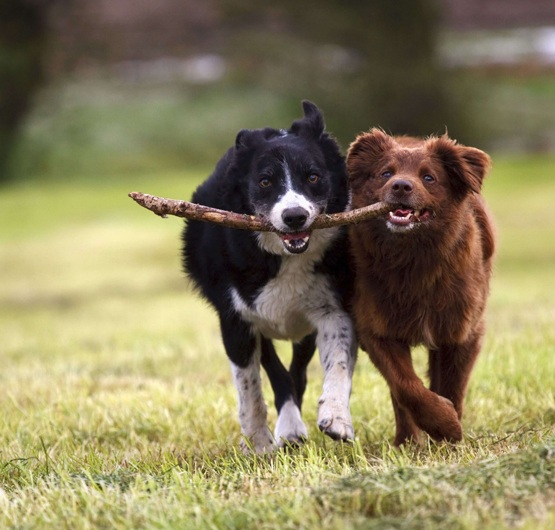 Each stay involves plenty of stimulation for your beloved companions, with energetic young dogs given ample playtime and daily walks, while their grander counterparts are treated to a more relaxed schedule. Just as it is for human beings, exercise is extremely important for animals. Not only does it provide essential benefits for an animal’s physical wellbeing, it greatly helps to alleviate any anxiety, depression, fear and stress that a pet may feel when entering an unfamiliar environment. It’s important to note that just because your pet does not appear to display any of these symptoms at home, does not necessarily mean that they won’t be affected by them once they enter a facility that is unknown to them. With over 40 years of pet care experience, our family owned and operated pet centre has undergone numerous renovations and alterations to transform it into the truly magnificent animal boarding sanctuary that it is today. Our idyllic hinterland and pristine pastures provide the ultimate playground for our four-legged guests, within in a calm and tranquil surrounding. All cats and dogs crave the warmth and enthusiasm of those around them, and enjoy nothing more than to be showered with the love and affection that our carers provide them. For dog owners, perhaps your cherished companion is the adventurous type that enjoys the endless freedoms that large open spaces provide and revels in the excitement of being taken on a guided tour through our pristine wonderland. Alternatively, your pooch may instead prefer a more gentle setting, preferring to spend some quality time with our carers who can play with them at a more relaxed pace. Similarly for cat owners, your feline friend is guaranteed a pleasurable experience. If they’re independent and prefer to be on their own, each cattery has plenty of climbing frames and large open spaces in which amuse to themselves or relax. If they enjoy the company of others, our carers can give them all the attention they deserve. Whether they’re lounging about in the comfy surrounds of their private boarding kennels or luxurious catteries, or out and about exploring the beautiful surrounds of our picturesque hinterland oasis, our formidable security measures and steady supervision, safeguard against any would-be escape attempts and guarantee the safety of your beloved pet at all times. All pets are issued treats throughout the day and can recharge and relax in the comfort of their spacious boarding suites. All cats that stay with us for the day are treated to unlimited tummy rubs, cuddles and of course, our fabulous cattery suites, ensuring that your tabby enjoys a truly remarkable time at our estate. In addition to fun and frolicking, our team of pet lovers are dedicated to providing comprehensive pet care to all guests that require it, including the administration of all necessary medication and the provision of all special dietary needs. We stop at nothing to ensure that your loved ones receive all the care and attention that they deserve. At Midtown Pet Centre, we pride ourselves on offering flexible pet minding solutions that suit the exact needs of your pets. Animals are creatures of habit and we can work with you to create a tailored schedule that closely replicates their typical daily routine at home. If for any reason you can’t collect your pet at the agreed upon time, we can simply arrange to have your pet’s stay extended, accordingly. Our more senior guests to the pet centre will often require a higher level of daily care and attention from all of our staff, or sometimes even veterinary if the situation warrants it, as they typically have a variety of pre-existing conditions, such as arthritis, diabetes, heart conditions, or other disorders or illnesses. 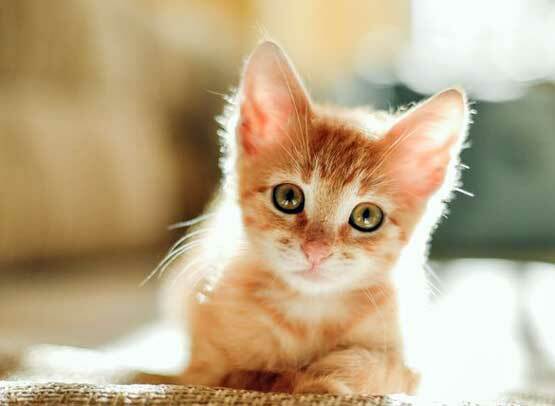 In some cases, a cat or dog may display symptoms of a condition or disorder that has yet to be officially diagnosed. For this reason, it’s a wise for owners of elderly dogs to consider checking them in to a vet before allowing them to board at our facility to be certain that they are sufficiently healthy enough and be at risk while staying here. To obtain a more extensive overview of our services and policies pertaining to senior pets, please view our FAQ section, specifically the bottom section entitled ‘What if my pet requires extra care or is very old?’. Ensure your pets receive the best possible pet minding care by allowing them to stay at our gorgeous Gold Coast facility.